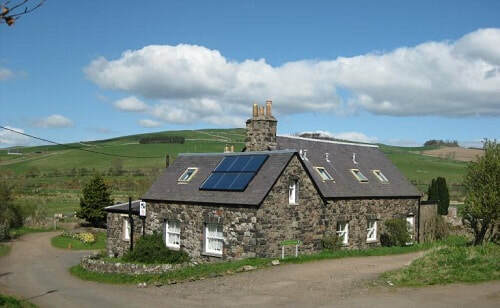 Cliftoncote Farm is a traditional, family run livestock farm just outside Yetholm. We offer Farmhouse Bread and Breakfast. 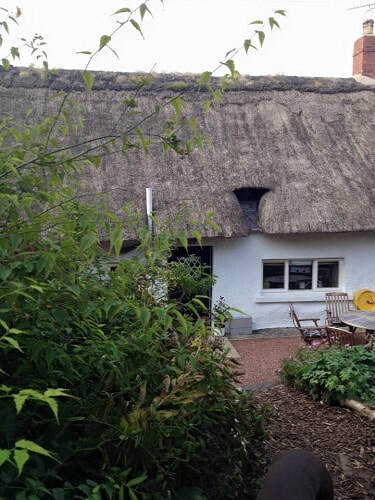 We also have 1 self catering cottage accommodating 5 adults. 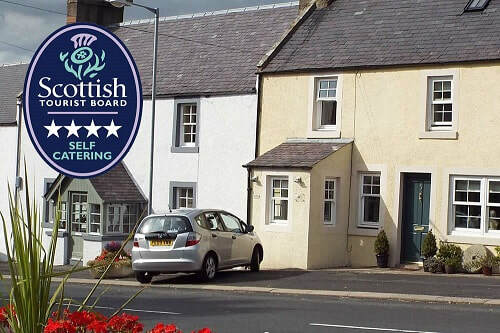 Four star, pet friendly cottage for 2, right on St. Cuthbert's Way & Scotland's National Trail. 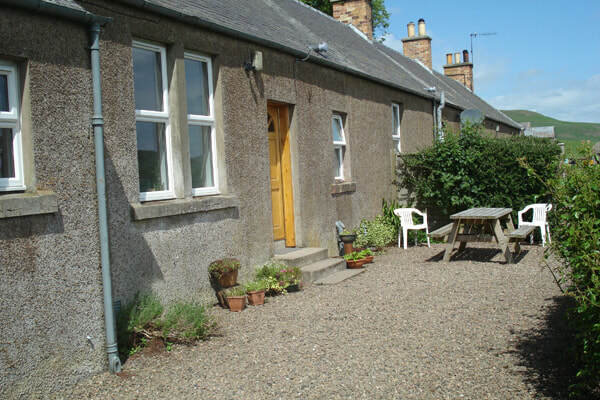 Only four miles from Yetholm. Kirkfield Caravan Site, Town Yetholm. 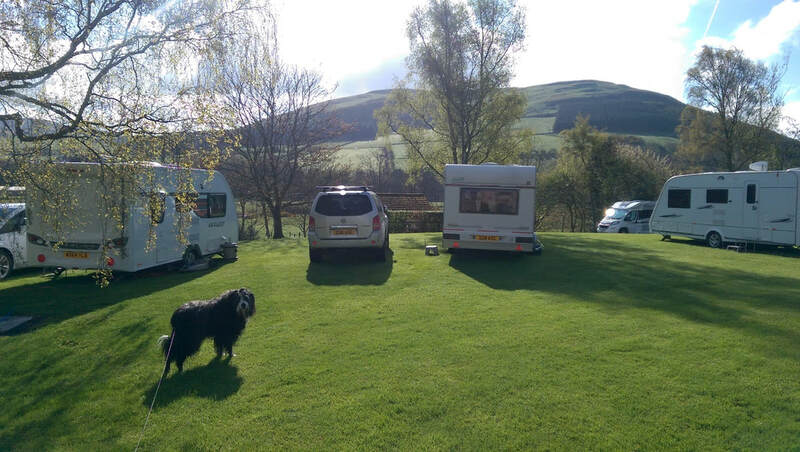 Kirkfield Caravan Park, in Town Yetholm, is an ideal centre for exploring the Borders. It is open to the public from the 1st April through to the 31st October. 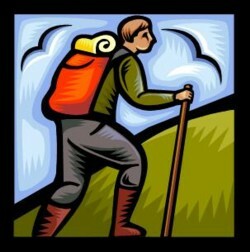 Walking groups in need of floor space to camp on can find accommodation at the Youth Hall in Town Yetholm. 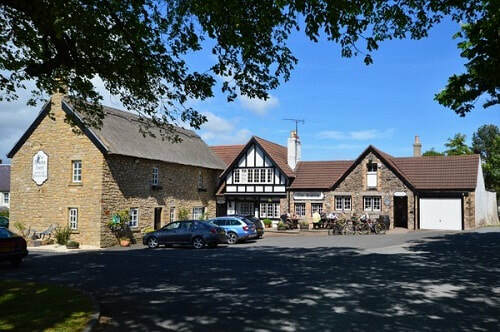 The hall also provides a kitchen with electric cooker and a small microwave; Ladies and Gents toilets; oil fired central heating. Enquiries apply to hall secretary at 01573 420765.